Watch the Northern Lights or the Aurora Borealis dance across the dark sky on this magical evening cruise in the Eyjafjord of North Iceland! This 1,5-2,5 hr. boat tour is a great way to experience the magic of the Northern Lights while you enjoy a comfortable journey aboard our specially modified sightseeing ship. For your enjoyment this tour is subject to good weather conditions/visibility and a minimum of 10 passengers, and therefore it could get cancelled on short notice. 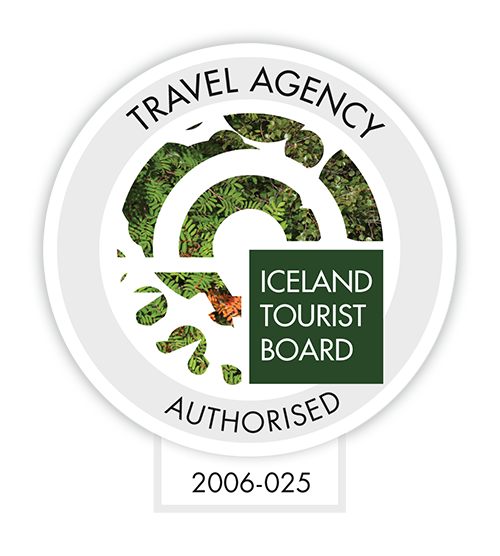 In this case we will contact you with as much notice as possible and offer you to rebook with us, book with a local bus operator, move your booking to Reykjavík or give you a full refund. If you want to know more about Akureyri click here! Thirsty for Adventures? Click here!